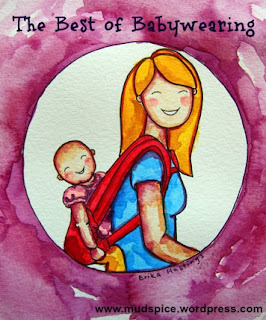 Today I would like to share some bookmark-worthy posts that highlight all aspects of babywearing. 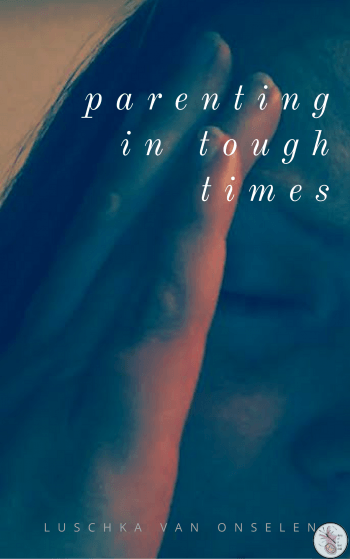 These posts were featured on the personal blogs of the Natural Parents Network volunteers and are some of my favorites. I share “Buying A Pram Or Pushchair.” In this post I discus all the reasons why I thinks you shouldn’t, but should try a baby carrier instead. You can also find Diary of a First Child on Facebook or Twitter. Amy at Me, Mothering, and Making it All Work shares “Why We Wear Our Babies.” Amy has enjoyed wearing both of her children and talks about the carriers she’s used and the benefits of babywearing she’s experienced . You can also find Amy Willa on Facebook, Twitter, and Pinterest. 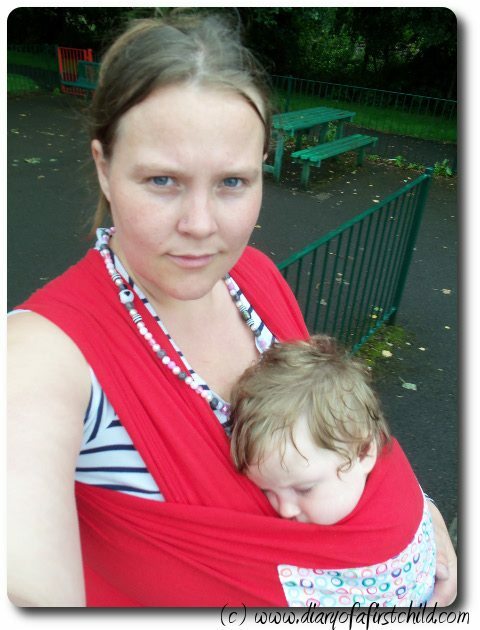 I share “A Sling is a Wonderful Thing” my first experiences with and love of babywearing Ameli. You can also find Diary of a First Child on Facebook or Twitter.